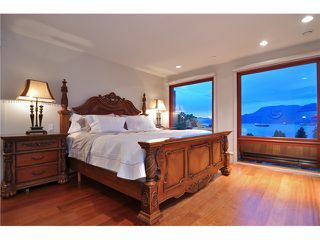 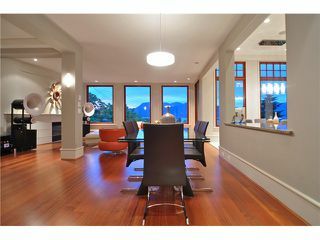 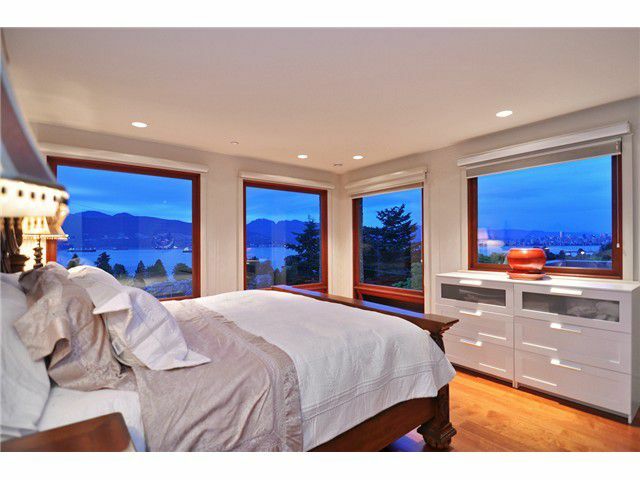 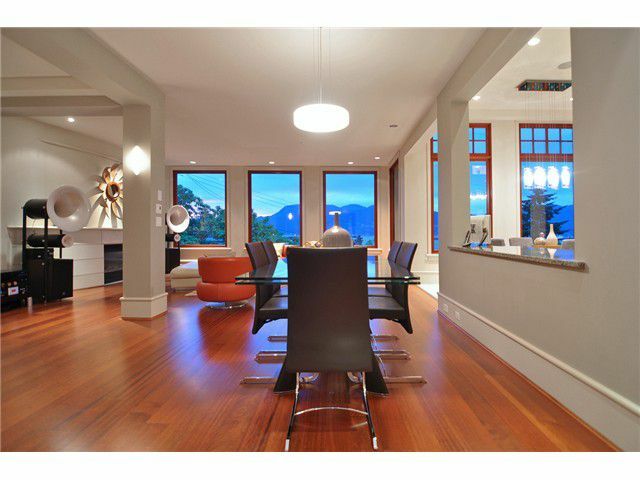 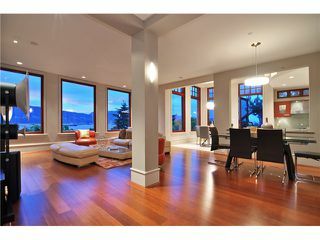 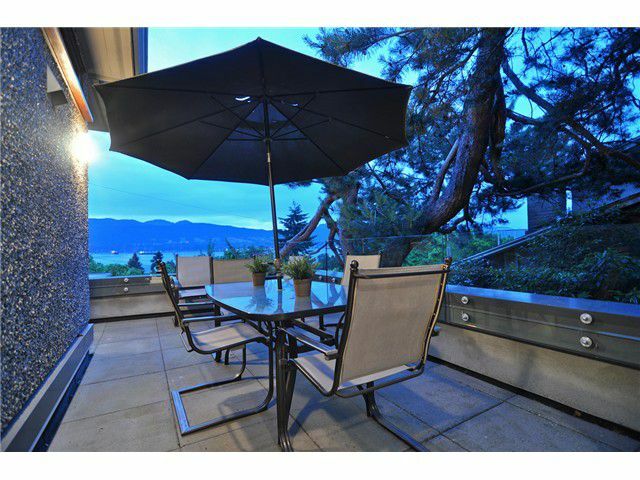 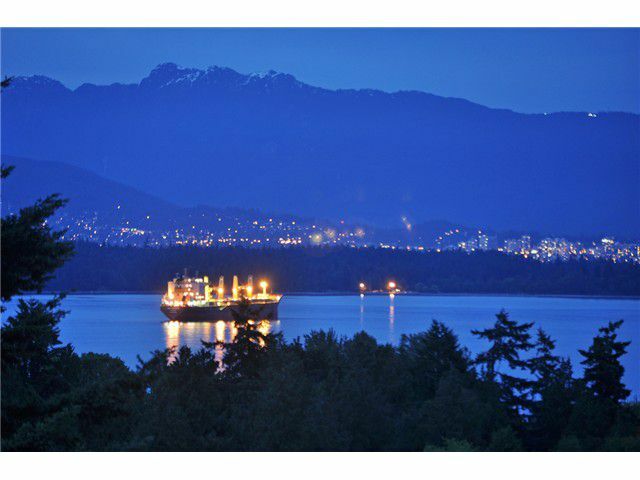 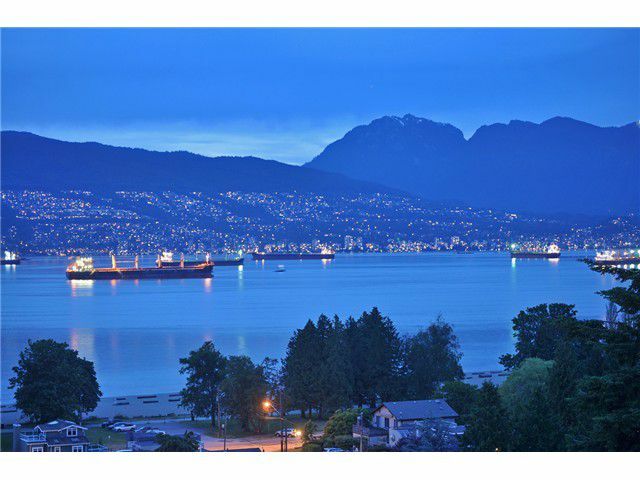 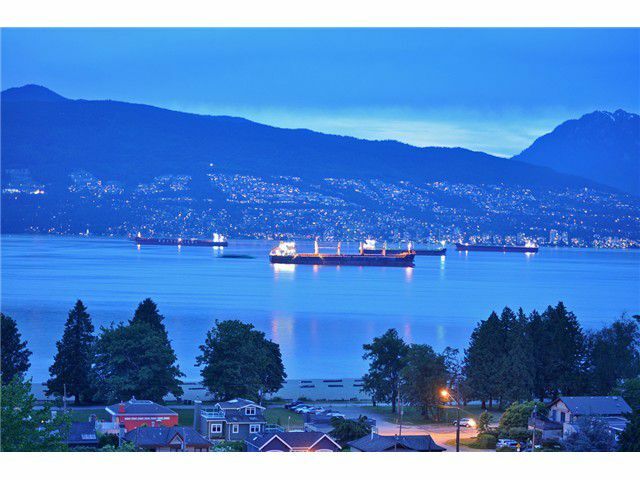 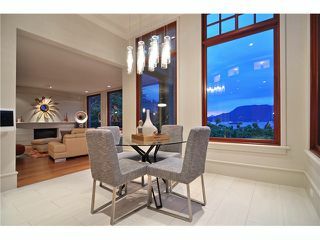 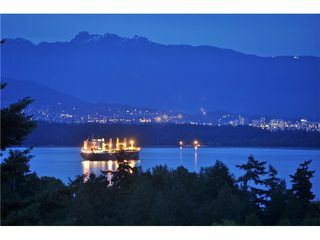 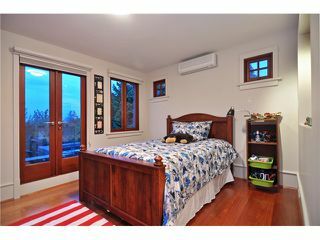 Amazing 180 degree views of North Shore mountains, ocean, city & beyond. 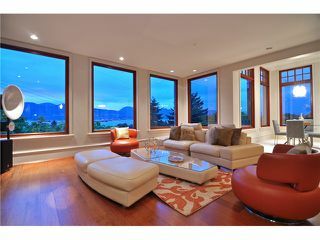 Views from every floor of this gorgeous ultra modern home. 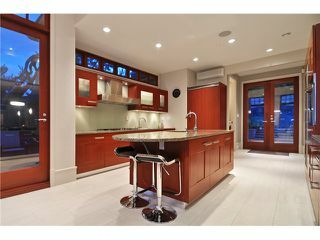 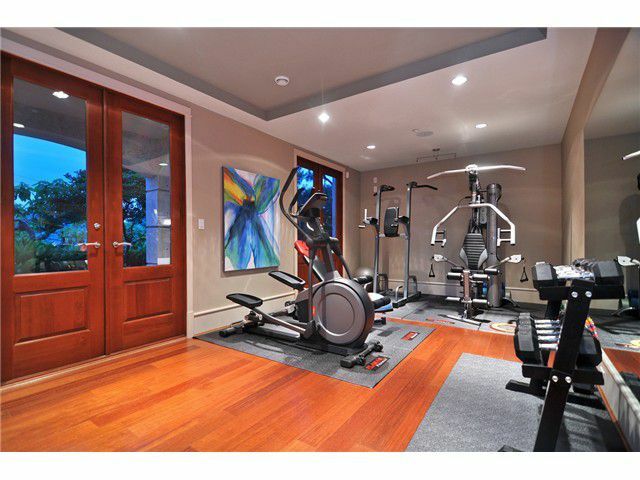 Quality built & designed by Formwerks & situated in Vancouver's most prestigious communities. 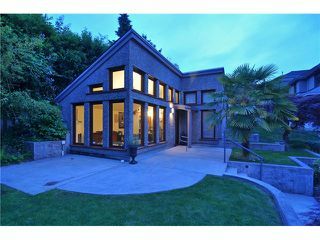 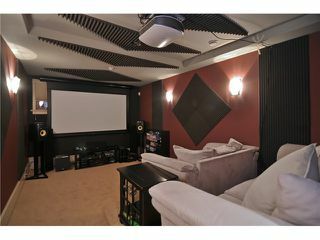 Bring your most discerning of buyers - this home is perfect! 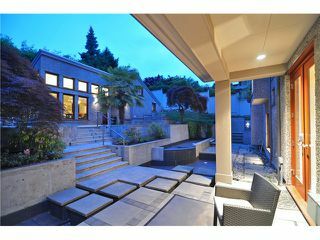 Home is made with concert steel, nature stone & glass and surrounded by professionally designed lush gardens and water feature. 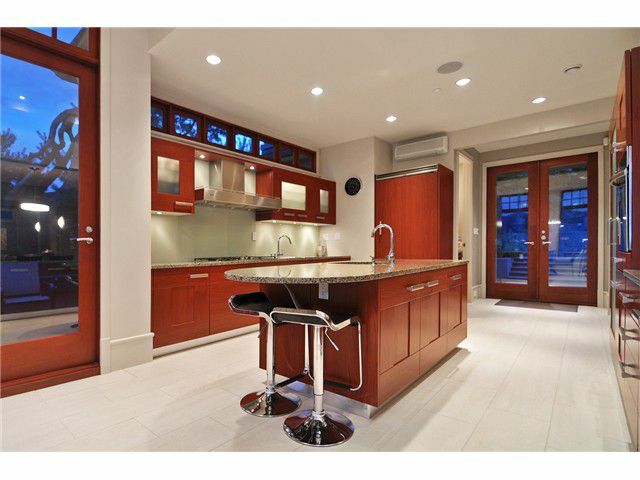 Custom built Italian kitchen with Snaidero cabinetry, heated hardwood flooring, air conditioning, radiant heat, built in multi-media/audio system, designer blinds and so much more. 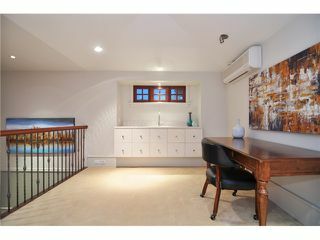 Bonus separate detached coach house in the back which is very rare find in this area. 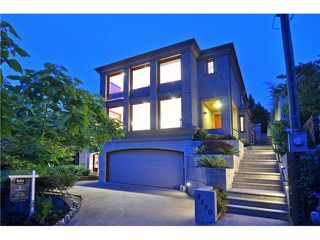 Steps to Spanish Banks, shopping, school catchment/Lord Byng High-school/Queen Elizabeth Elementary/St. 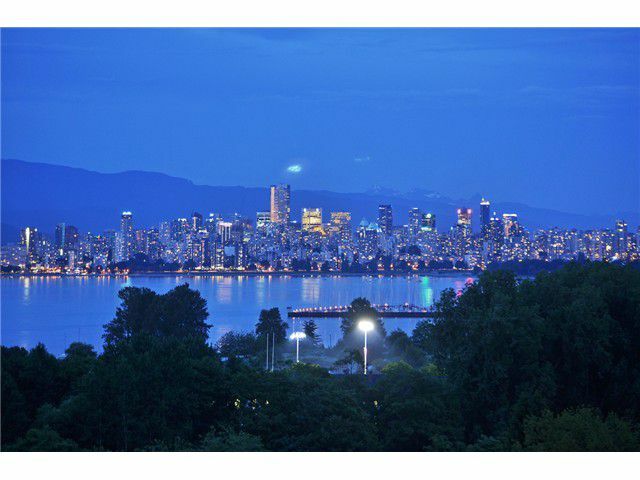 George & West Point Grey Academy. Enjoy all that Point Grey has to offer.